Better Business Bureau Foundation and its partners present a FREE cybersecurity program for businesses. 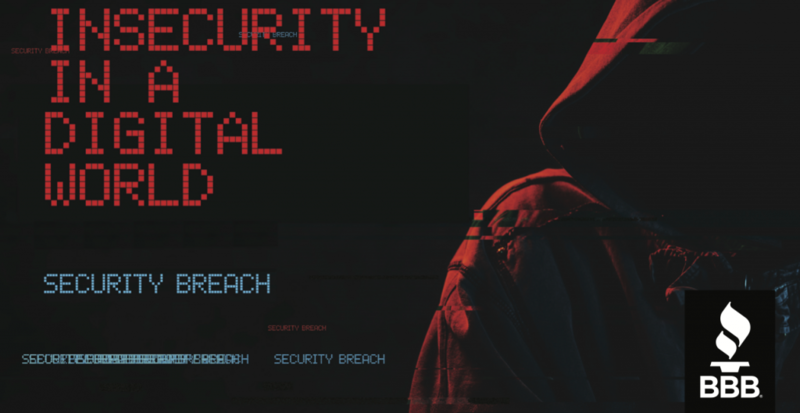 This program will focus on cyber vulnerabilities, how to find them, how to train your employees and how to stop hackers before they infiltrate your data. Our Mystery Guest from Dakota State University will talk about Cybercrime and what the future holds for South Dakotans. Make sure to hold your place and register for this event and click on the RSVP Details link below. Free Continental Breakfast begins at 7:30am.